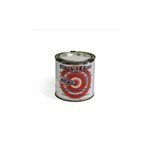 Use Rust Bullet Solvent for cleanup, equipment preparation, and the thinning of Rust Bullet Coatings. 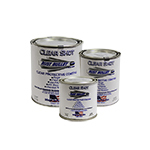 Effectively clean equipment such as paint pots, lines, guns, brushes and rollers, as well as spills, drips and overspray from coating applications. Equipment Preparation: Flushes, cleans and prepares spray equipment prior to application. 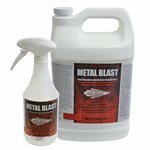 Use to thoroughly flush and clean spray equipment between coats and after use to avoid possible damage to spray equipment. Thinning: The approximate ratio is 3% to 5% by volume (i.e. 1.0 to 1.5 oz. 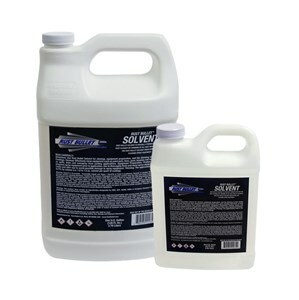 solvent per quart of coating).